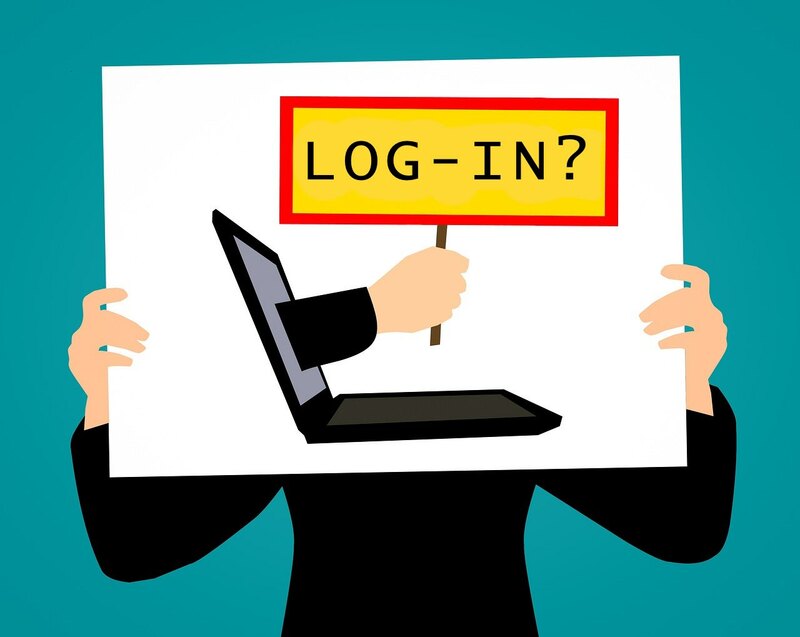 If you’ve installed WordPress and can’t find the WordPress login screen or have clients who need help remembering how to login, this tutorial will help you. WordPress powers 20-30% of Internet sites and is the most popular Content Management System (CMS) for good reason: it is straightforward to setup for a simple blog and powerful enough using plugins and themes to power big, financially successful business sites. Even though it is relatively easy to setup, a common question I hear is how to find the WordPress login URL. The first will take you to the WordPress login page. 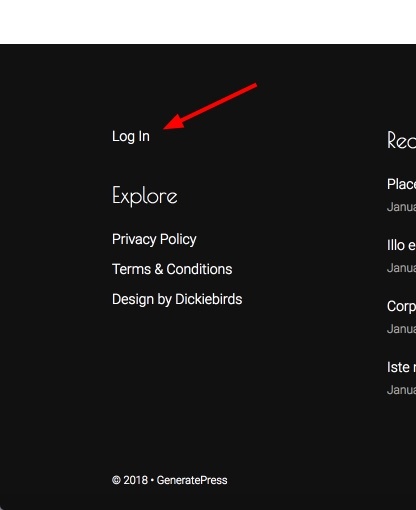 The second will take you to the admin dashboard if you are already logged in, and to the login page if you are not. The third is the direct link to the login page. This will always work where the /login and /admin links can be changed through WordPress plugins. Even though you can remember or bookmark the links above, sometimes it is helpful to have the WordPress login URL available directly on your site. 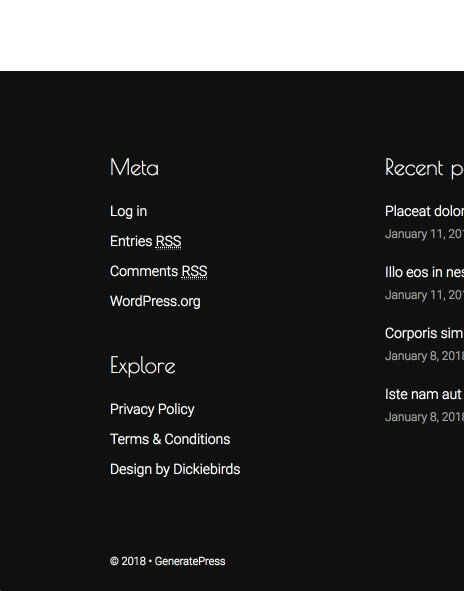 Some themes have a login link already, often in the theme footer. But if the theme you are using doesn’t have that, you can easily add a login link. Here’s how. 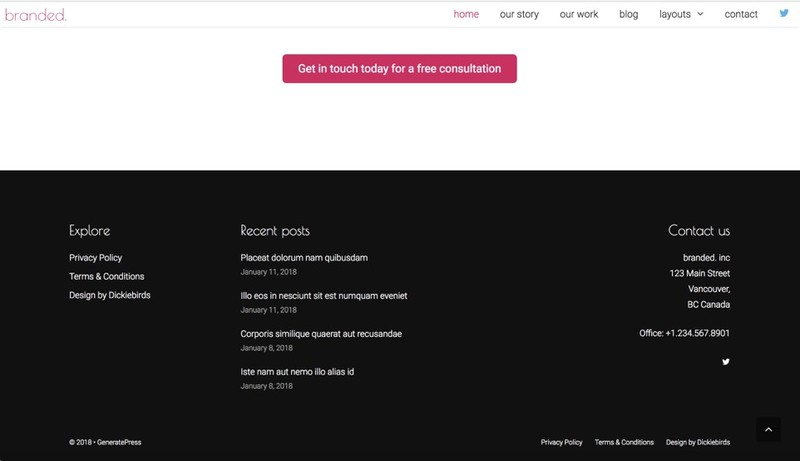 First, you can add the Meta Widget to the footer of your website. I’m going to add it to the left most footer region of this sample page. On the Widgets page you will normally see multiple Footer Widget areas. 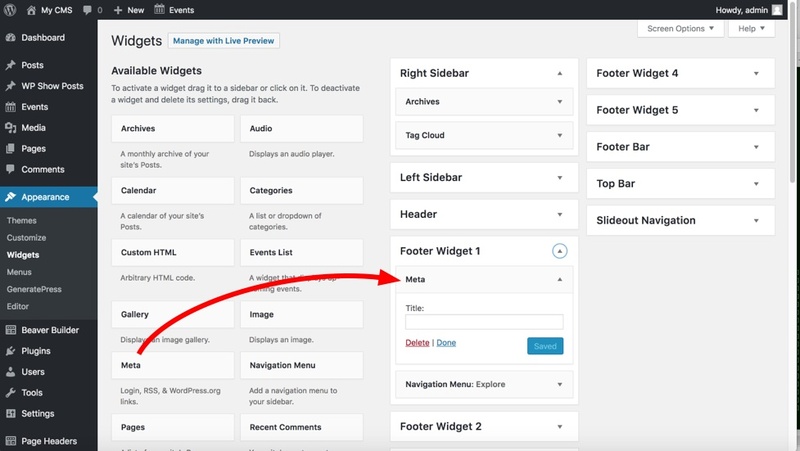 Choose the Meta widget and drag it into one of the Footer Widget areas. You don’t need to give it a title, just save it and go back to the website and refresh the page. You can see the Meta region with Login and also some other links for RSS feeds that you may or may not want. If you only want a simple WordPress login link, you can use a Text Widget instead. Drag a Text Widget into the footer area and type “Log in” in the text area. Select “Log in” and click the Link button to make a web link. The link should go to “/wp-login.php”. Then click the arrow to save the link and then press “Save” to save the widget. You can style it more in the text box if you like but that is the basics of adding a simple login link to your site. Feel free to ask any questions about this in comments below.